Light up the night! 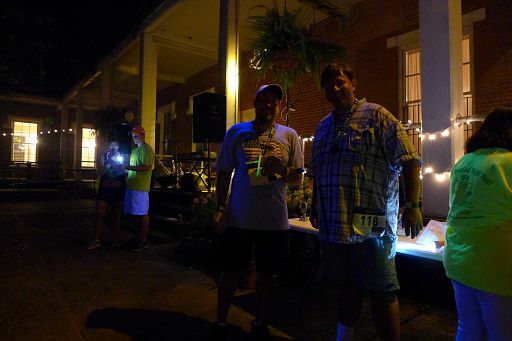 A 5K Night Run/Walk through downtown Vicksburg. 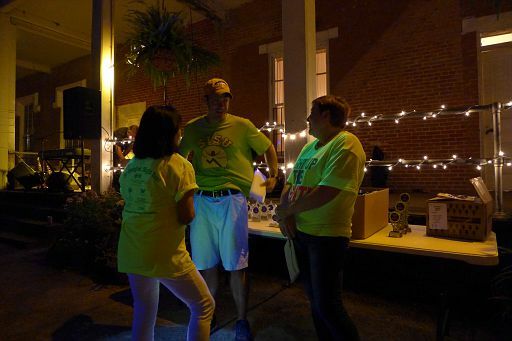 The Southern Cultural Heritage Foundation is a nonprofit organization dedicated to preserving the diverse cultural heritage of Vicksburg, Mississippi, the Mississippi Delta, and the American South. Congratulations to everybody who ran and walked, and thanks to the volunteers! The Pre-and-Post-Race Activities were outstanding. To order a photo, click "Order photo" below thumbnail, or "Add to cart" to right of larger view. Browser scripts must be enabled. All revenue goes to the SCHF. Congratulations to everybody who ran and walked, and to the volunteers! Here are photos of people who received awards. Congratulations to everybody who ran and walked, and thanks to the volunteers! 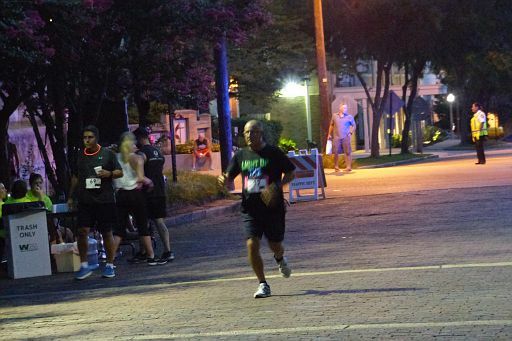 Here are photos of the 5-Mile Walk & Run.